The shoes Salming Xplore comes closest to barefoot running style. The Cross-fit model is very flexible and breathable. Inclination from heel to toe a mere 3 millimeters. Xplore - Know your feet. Strong muscles around the foot and the arch are a fundamental prerequisite for any good runner. 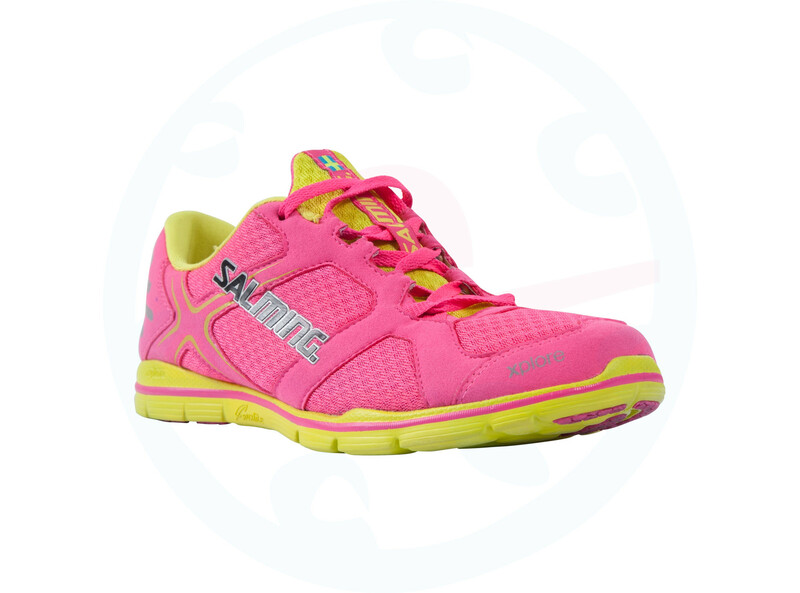 Shoes Xplore help effectively train the muscle structure of your foot. And even at that, you look good! 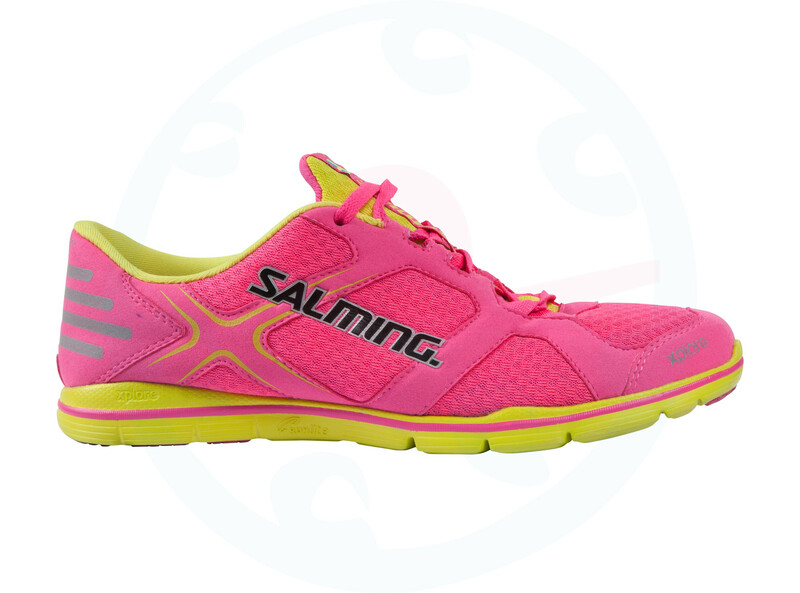 Shoes are in front of a very flexible and basically simulate running without shoes. 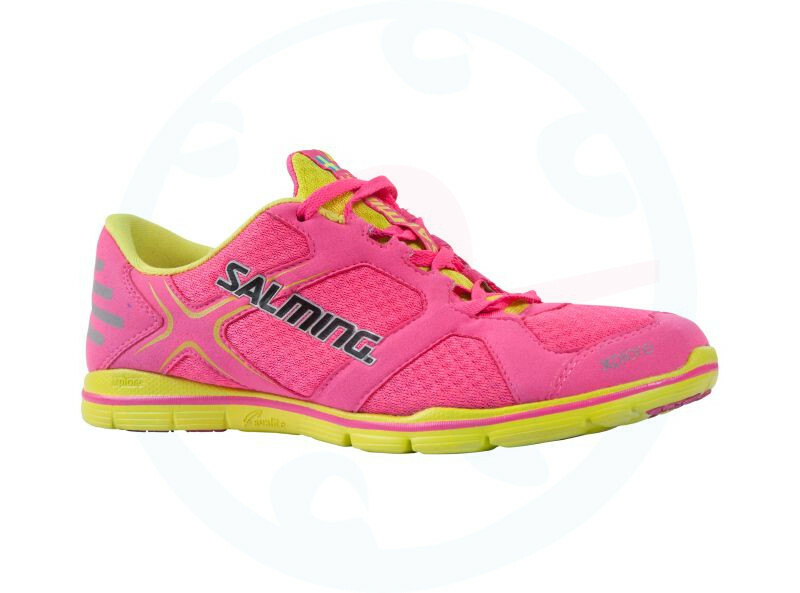 Which is slightly firm and together with 3 mm Drop from heel to toe, make this shoe an excellent lightweight training shoe that lends itself to easy runs and fitness or crossfit workout. And maybe because of their nedostižnému design puts on even the office or through the town center. In the UK size 6 shoes have a weight of 165 grams. Model 2015 fully follows the previous model. The change occurred at the soles, which is the material used 3x more durable rubber compound (technology Tear & Wear) compared with the model 2014. With it, your shoes will last even larger portion of kilometers and a feel for the surface while the impact remains unchanged. Unlike the previous model are outer layers stitched, not glued.